Someone Else's Story | NDS | OK Listen! 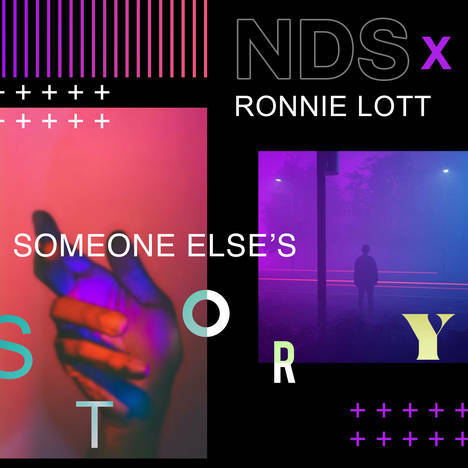 Someone Else's Story, the upcoming release by NDS showcasing his R&B side, featuring rapper Ronnie Lott from Texas. 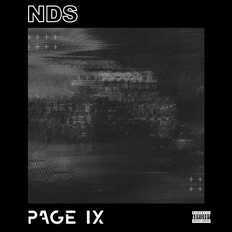 This track will be out on the July 28, 2018 along an official music video which has also shaped up to be very interesting and we hope it will be received as well as the first single.